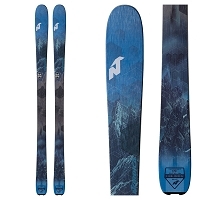 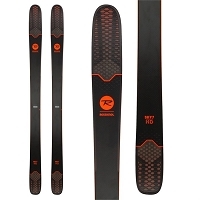 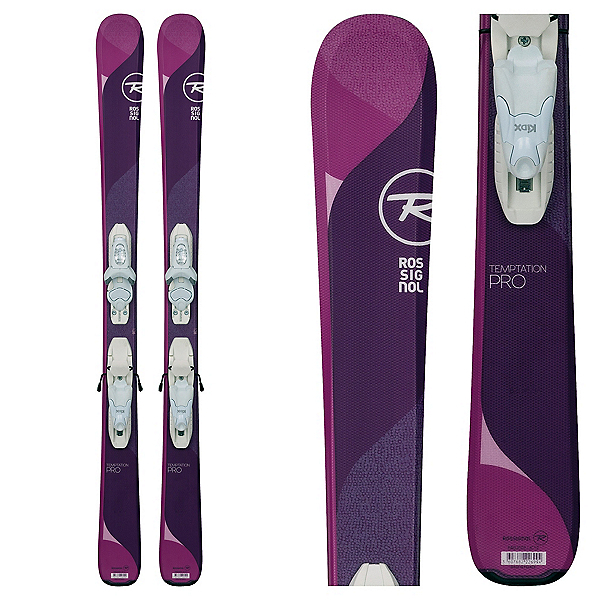 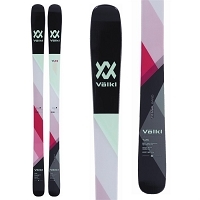 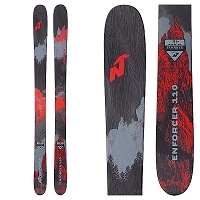 The Temptation Pro is the girls version of the Experience skis. 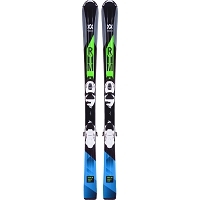 It's everything needed to have fun and really learn to turn. 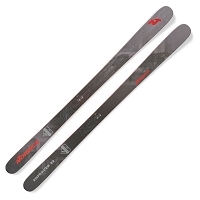 Auto Turn rocker shape sees to that with every pizza and french fry until the skis go straight and she's linking turns like a pro!